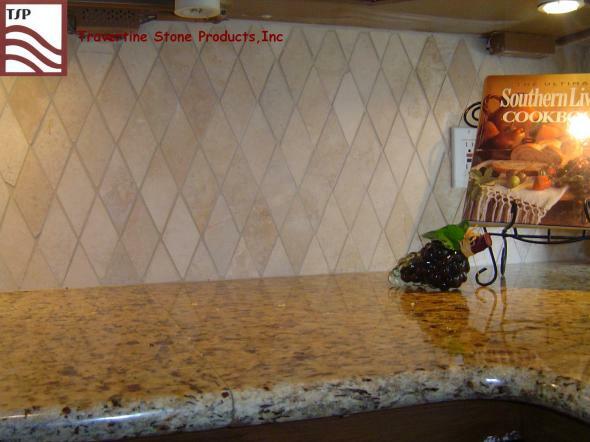 Travertine Stone Products, Inc. has been providing central Texas with quality natural stone products and installations for eight years. 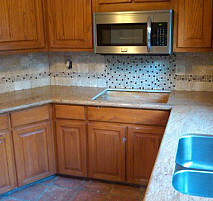 We are a full-service residential and commercial contractor. 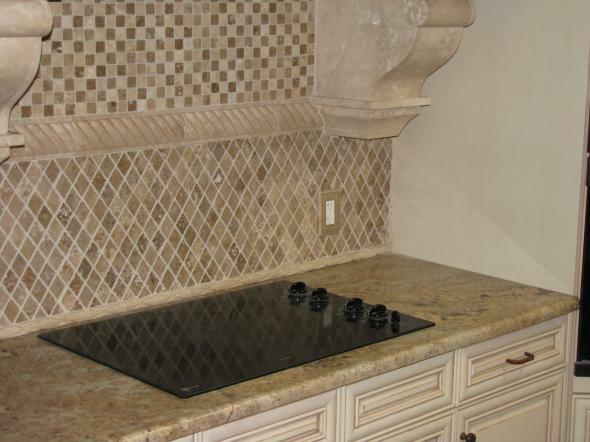 We are experts in architectural accessories, tile and accents, and countertops. 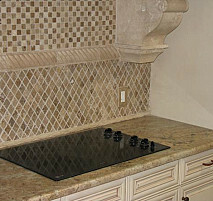 We custom make anything from tile to elaborate fountains, as per our customers’ specifications. 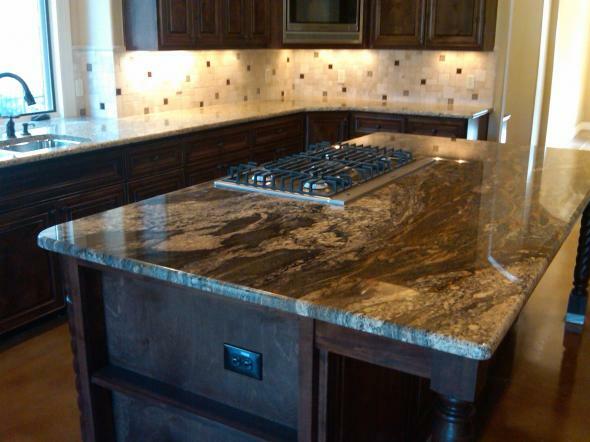 Our installers and fabricators are knowledgeable and excel in what they do. We sell to builders, designers, architects and the general public. 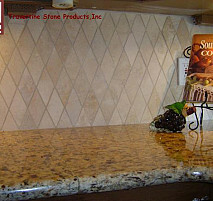 Call us today at Travertine Stone Products. Dream it! We'll make it! 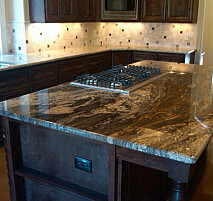 Work Description: Granite kitchen top, dinning room slate floor and wall texture. 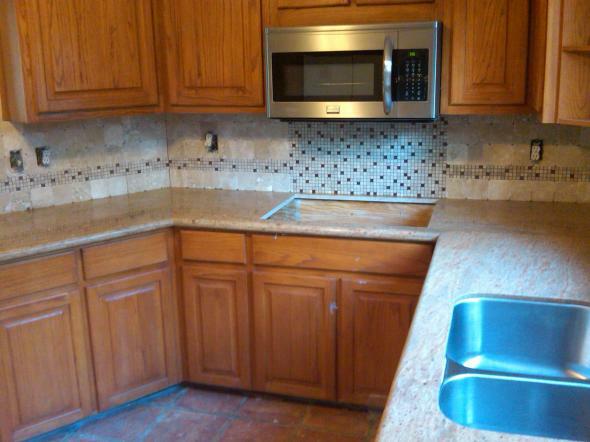 Comments: They were great, out off all the contractors I have worked with in the past I have always had minor problems here and there but with them no problems at all.